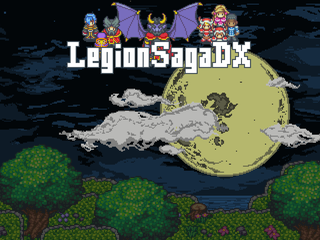 A remake of the original LS and LSR in a more modern RPG Maker using the Time Fantasy style. Location Trapped in the Matrix... Okay, somewhere in VA, USA.